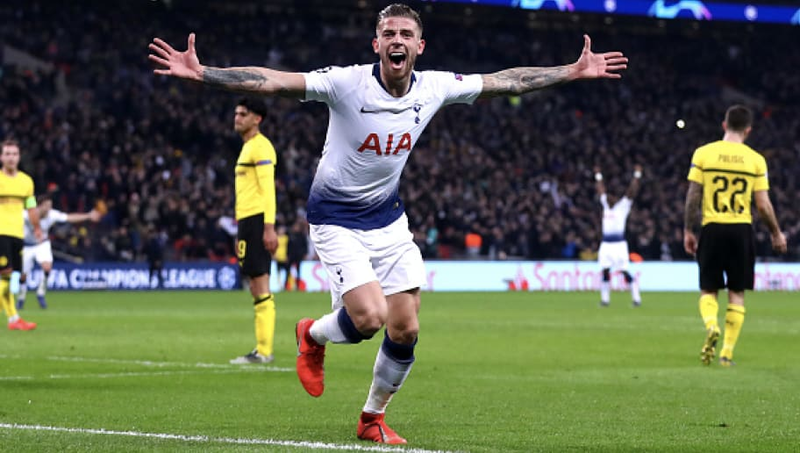 Toby Alderweireld is one of the cornerstones for Tottenham Hotspur and is one of the main reasons why the Spurs are contending for the Premier League. The 28-year old Belgian comes in fifth on this list of defenders and is one of the centerbacks that you should try to get on your team. He's had an incredible season so far, and the FIFA team agree. His 85-base card has already been upgraded to an 87, and if he keeps playing the way he has, it could only get better. If it wasn't for his low-rated shooting and passing, Kalidou Koulibaly might actually be the best defender in the entire game. His combination of defense (89) and physicality (87) basically makes him a brick wall on the backend and one of the toughest players to beat in FIFA 19. 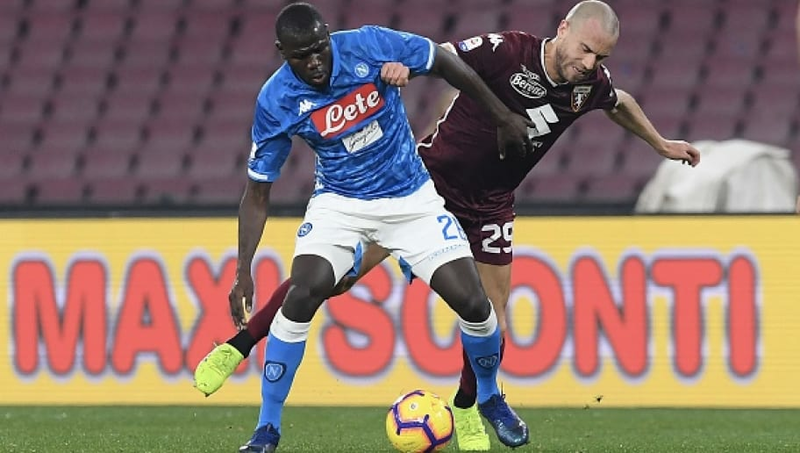 If you play a sit back and counter type of style, Koulibaly might be your guy. 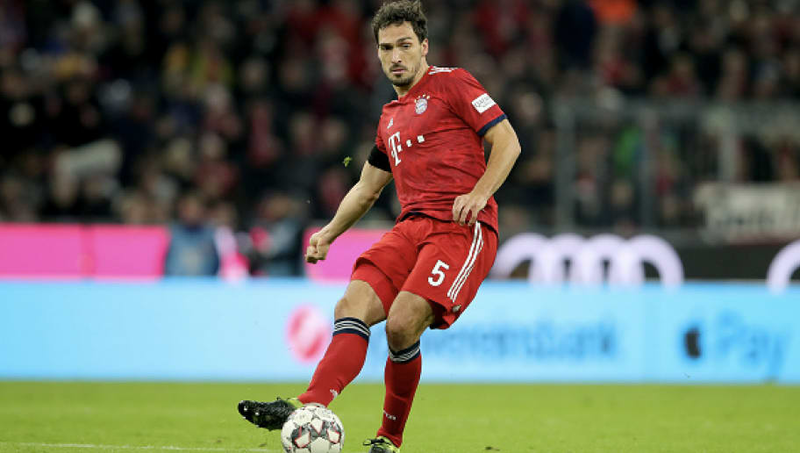 Arguably one of the best defenders in the world, Mats Hummels has been a fixture in the Bundesliga for some time. His defensive skills and height have been key throughout his career and make him an extremely difficult player to beat on the backend. Those are also the reasons why he is on this list because his 90-rated defense and 6'3 height are key components for defense, especially on crosses and set pieces. 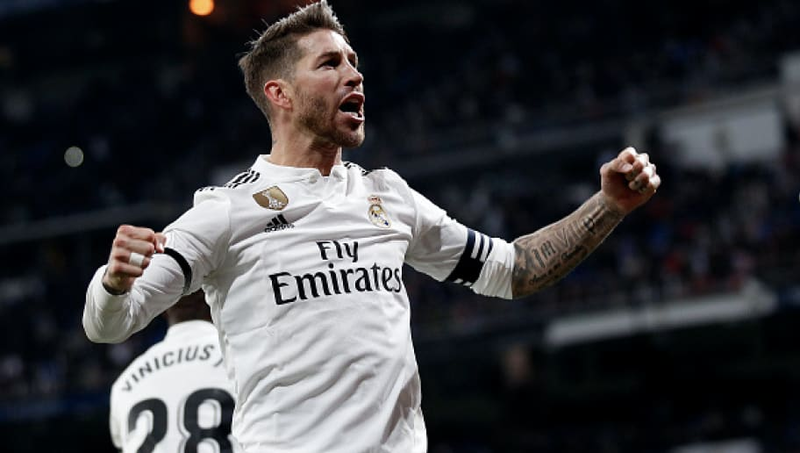 Probably the most well-known defender in the world, Real Madrid defender Sergio Ramos comes in second on this list. Ramos has the highest overall rating of any defender in FIFA (91), but his defense attribute has him in second. 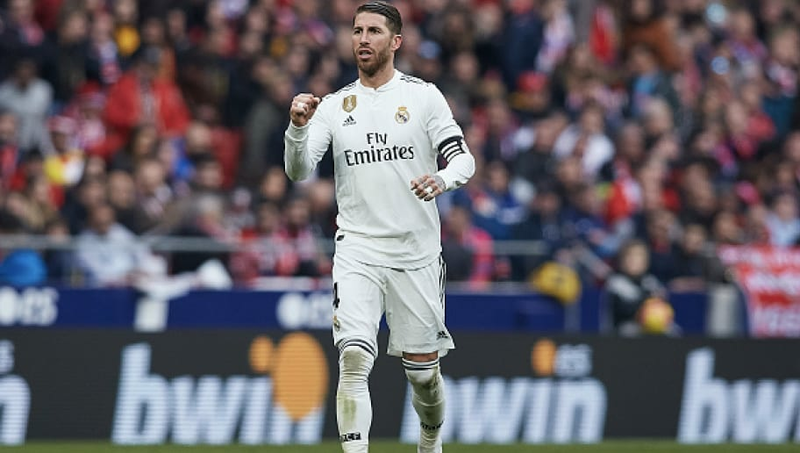 Regardless, Ramos is definitely someone you want defending on your backline, but what sets hit apart from others is his pace (75) and shooting (63). Talk about an all-time great. 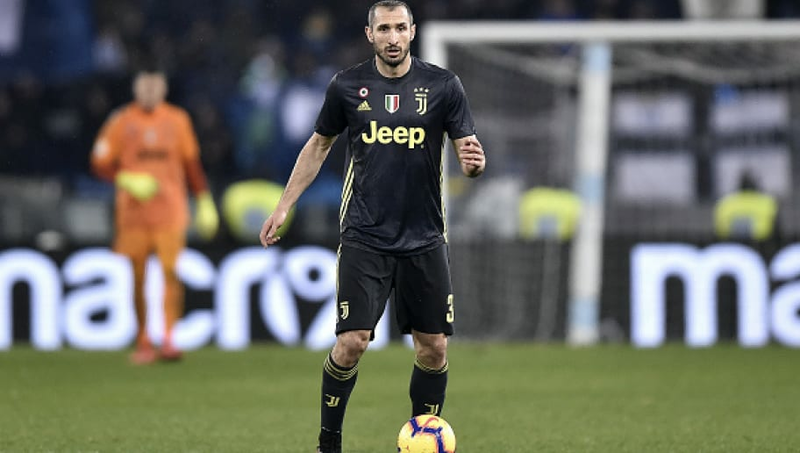 Giorgio Chiellini has been getting it done on the defensive end for the last 15 years, and doesn't show any signs of slowing down. The Juventus centerback currently has the highest ranked defensive attribute (92), and combines that with a 70 pace and 84 physicality. If he's not a perfect FIFA defender, then I don't know who is.